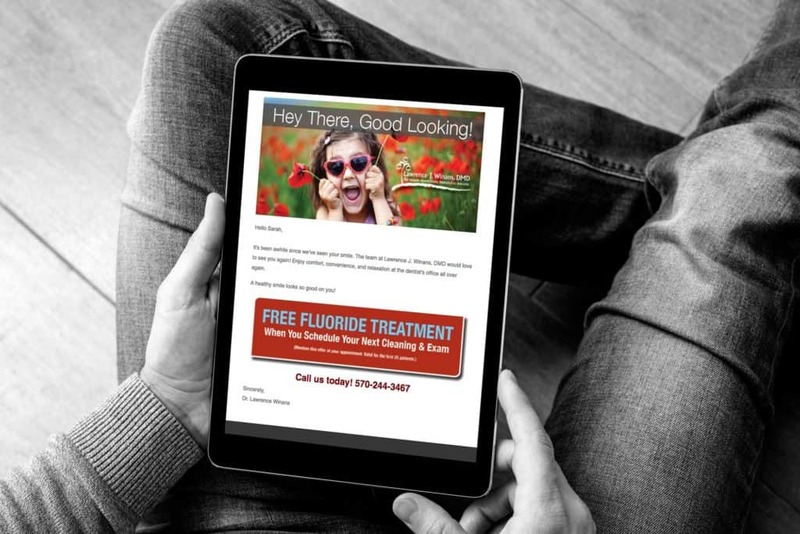 Dental email marketing allow you to stay in contact with your patients much more regularly, without paying for printing and postage. 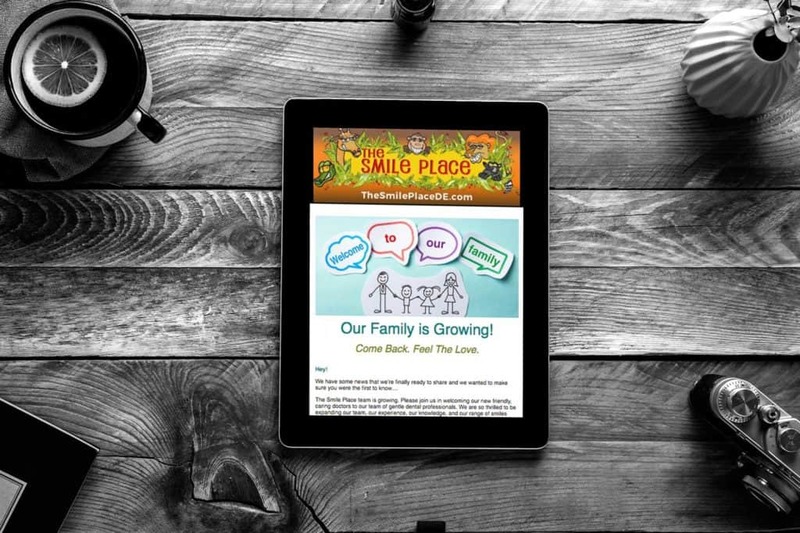 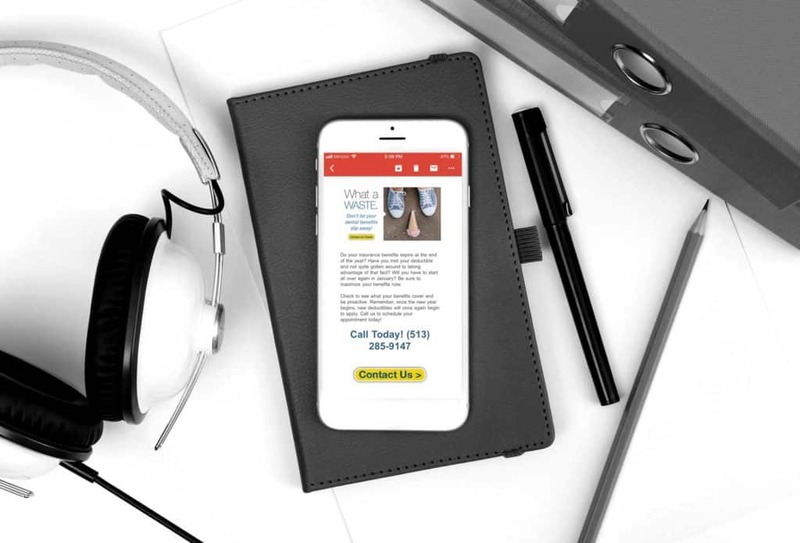 You can email monthly newsletters with timely articles, special promotional offers, announcements about new technology and so much more. 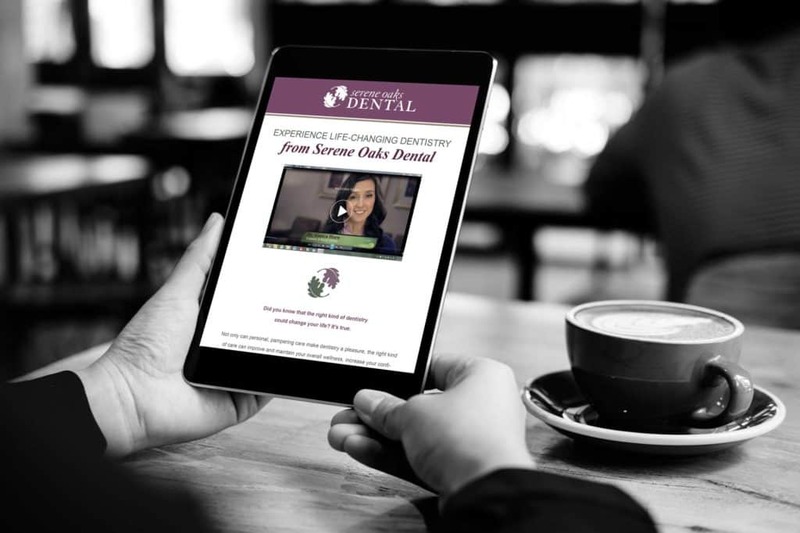 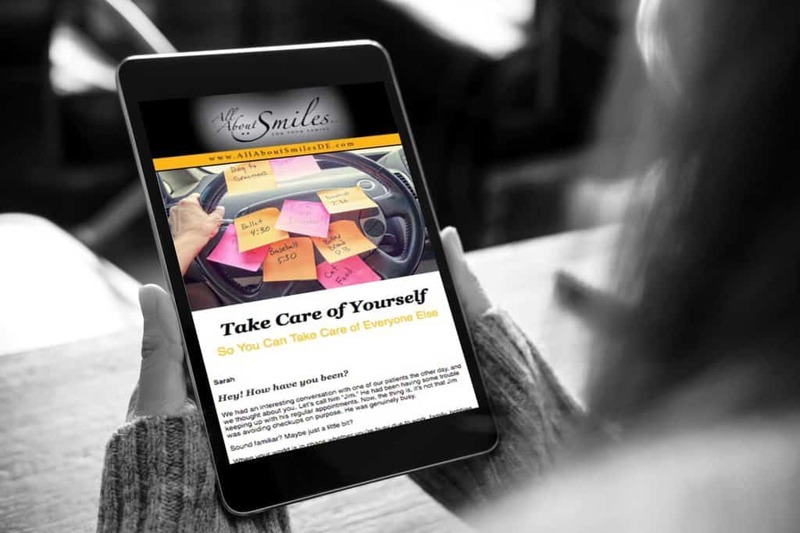 Our custom branded dental email marketing will keep your practice top of mind and position you as the go-to expert in dentistry.